All aboard! 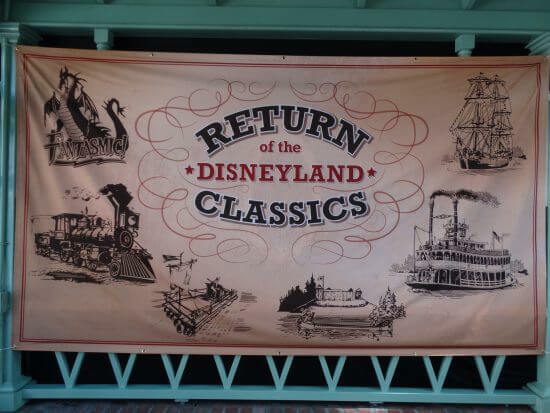 It’s been a long time coming… more than a year and a half since the Disneyland Railroad and attractions on the Rivers of America shut down for redesign and re-routing at Disneyland. But the wait is finally over and this weekend guests are welcome aboard the Mark Twain Riverboat, Sailing Ship Columbia, Davy Crockett Explorer Canoes, and the Disneyland Railroad once again! At the media preview this morning, we were treated to a trip around Tom Sawyer Island on the Mark Twain and a Grand Circle Tour around Disneyland on the steam engine trains that Walt Disney loved so well. Both journeys gave us a great look at the amazingly beautiful new rockwork, waterfalls, animatronics, animals, and plant life along the Rivers of America’s rear bank, and brought us one big step closer to the park’s current transitional period coming to a close. 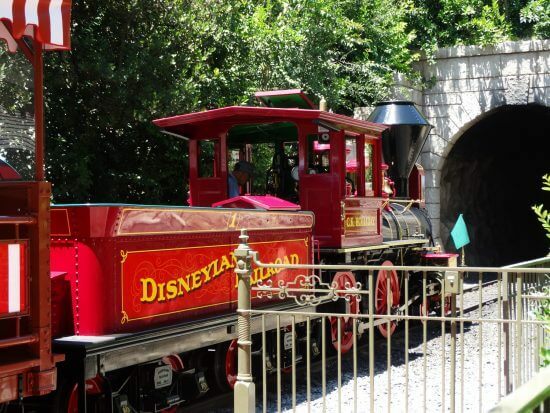 In a ceremonial moment along the Rivers of America, Disney animation chief John Lasseter served as engineer for the inaugural trip of the Disneyland Railroad around the park, followed by a train packed with Disney characters. After the opening, I had the opportunity to speak with Lasseter about his thoughts on the return of these classic attractions to Disneyland. 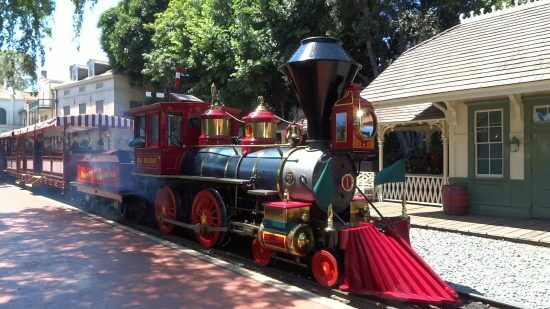 The Disneyland Railroad and Rivers of America attractions officially open tomorrow, Saturday July 29th at Disneyland Resort. Be sure to visit the park’s official website for more information and for ticketing resources. There are several small museums in the old villas in the eighth arrondissement:. the remainder of the ride takes place in a building hidden from park visitors. Watch them awaken with the magical kingdom at their feet before they bump into their favourite Disney characters whilst enjoying breakfast. Hey There. I found your blog the use of msn. That is a very well written article. I will be sure to bookmark it and come back to read extra of your helpful information. Thank you for the post. I’ll certainly comeback.